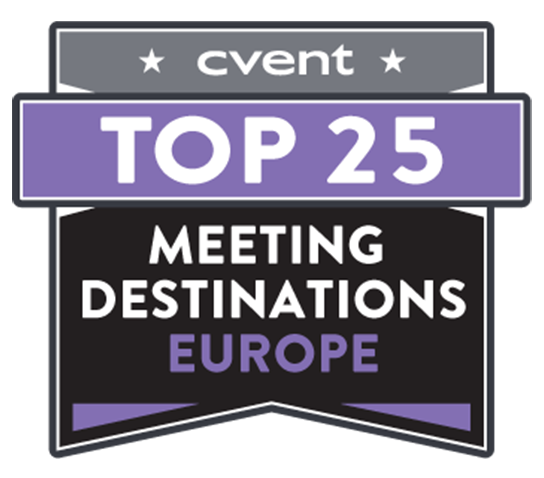 Welcome to Cvent’s Meeting and Event Planning Guide to Berlin, a city guide for meeting professionals. 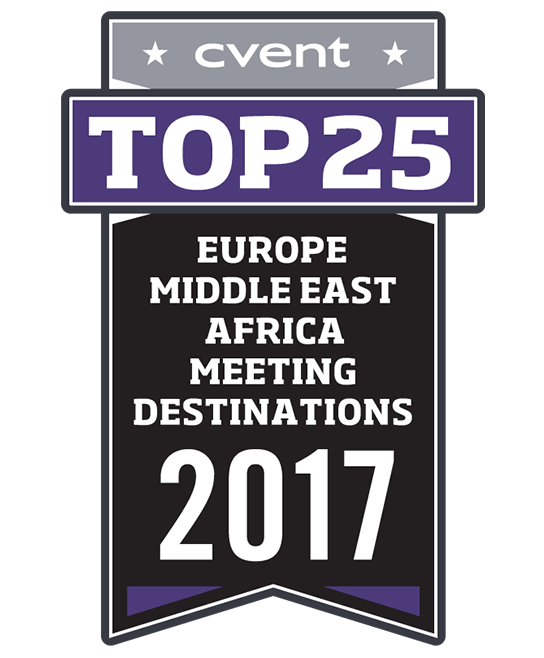 The largest convention location in Germany, Berlin is one of the world's frontrunners for national and international conferences and for medical, economic, and trade congresses. A modern powerhouse of art, culture, and entertainment, Berlin's youthful vitality and sophisticated atmosphere draw visitors from around the globe. 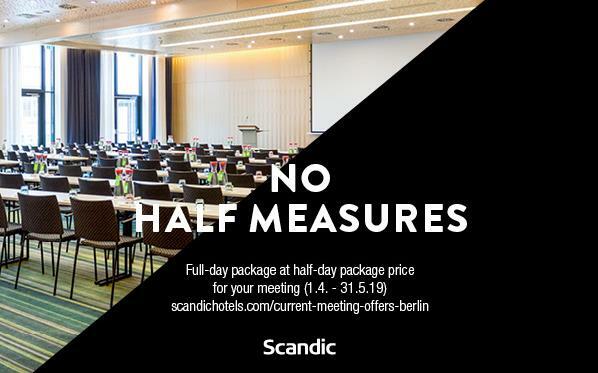 Known for its exceptional value, Berlin allows meeting planners and delegates to get more value for their money than any other European city. Part of Berlin's affordability stems from its prime location. Situated in the heart of Europe, Berlin's national and international transportation links make it easily accessible from points around the globe. Its two airports receive flights from hundreds of destinations across dozens of countries, while extensive rail systems connect to cities across Germany and Europe. Once in Berlin, an advanced, high-tech infrastructure makes it easy for urban explorers to navigate the city itself. From the elevated railway known as S-Bahn, to public buses and underground U-Bahn trains, the next stop in Berlin is never far off. Additionally, about 7,000 taxi cabs are on hand to ferry travelers from one end of Berlin to another. Such options are a welcome convenience to travelers, who may be journeying to one of the city's over 180 museums or more than 700 hotels. 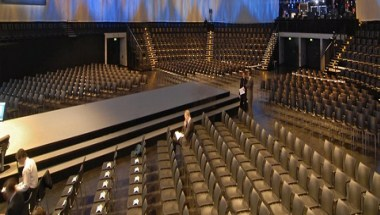 Berlin is also ahead of the game when it comes to convention facilities. In fact, the city is home to four convention halls, each of which offers versatile spaces and top-notch amenities. 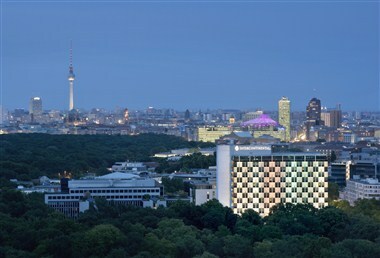 With the CityCube Berlin, the German capital provides a state-of-the-art venue for fairs, conventions, and meetings. 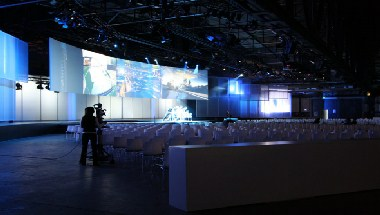 Freely movable walls allow the multi-purpose hall to be adapted to the requirements of the particular event. 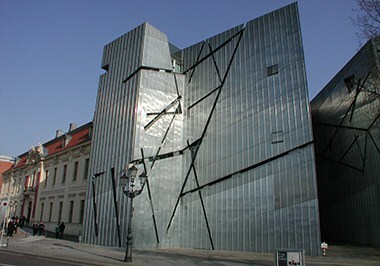 The cube-shaped building offers space for up to 11,000 participants over three stories. 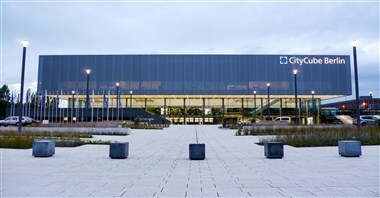 A glass-covered walkway connects the CityCube Berlin with Hall 7 on the exhibition grounds, creating enough space for up to 18,000 participants. 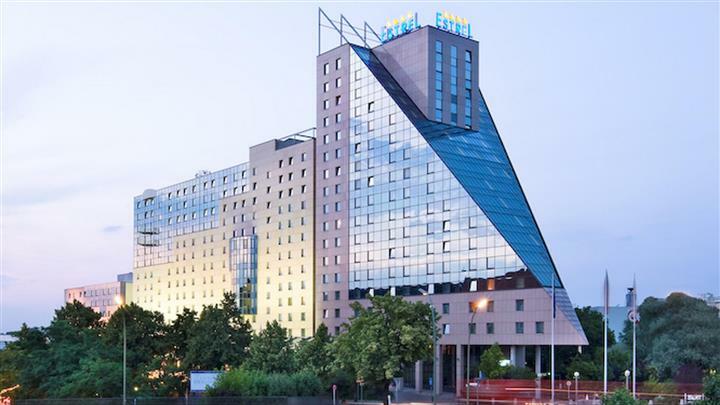 Elsewhere, the Estrel Hotel & Convention Center Berlin, Europe's is the largest convention, entertainment, and hotel complex are capable of accommodating up to 12,000 people. 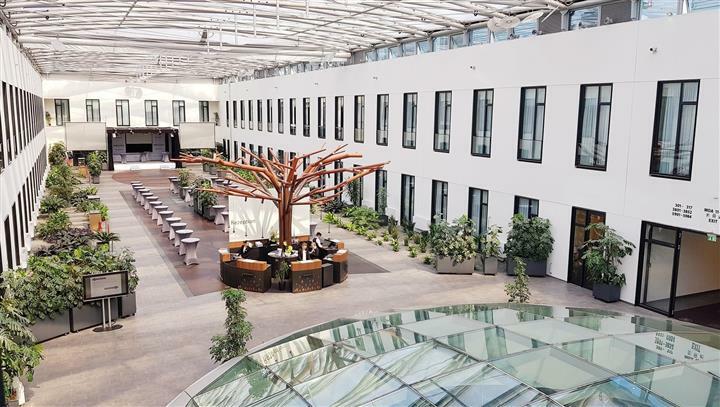 With 1,125 guest rooms and suites, five restaurants, three bars, and its own railway station, the Estrel allows meeting attendees to combine business with pleasure without ever having to leave the grounds. 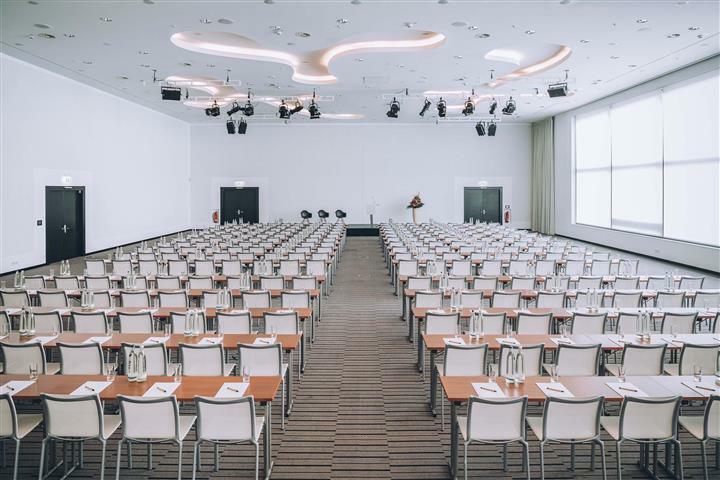 Meeting planners looking to infuse events with something uniquely Berlin need look no further than the many alternative venues speckled throughout the city. 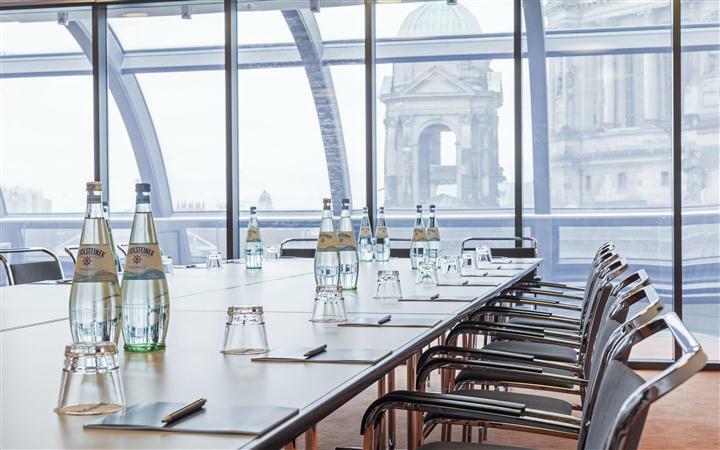 Host a meeting alongside the city's iconic Brandenburg Gate at the grand AXICA Kongress-und Tagungszentrum. Exquisitely designed by famed architect Frank O. Gehry, this inspired space will no doubt create quite a stir among meeting attendees. How about a networking event in a hundred-year-old pumping station? 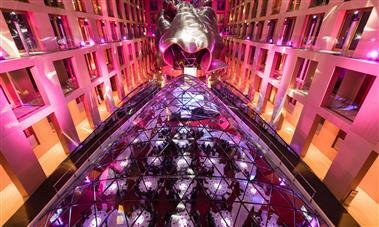 Berlin's Wasserwerk, available for everything from gala dinners to banquets and media events, is a dynamic space with a modern edge that can accommodate groups of up to 800 guests. A hub of art and innovation, Berlin's economy is centered on creative industries such as media, environmental services, and congress and convention venues. One of Europe's most widely visited cities; tourism is also a major contributor to Berlin's economy. 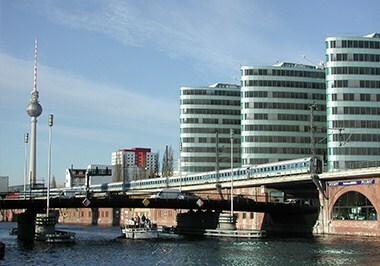 High-profile corporations such as Siemens and Deutsche Bahn are headquartered in Berlin. “We market Berlin specifically to these industries because the city has a lot of potential with its well-known institutions for medicine and health management,” says Heike Mahmoud, Director of the visitBerlin Berlin Convention Office. This also applies to technologies in the field of IT: “Berlin startups are again and again conquering the world. The city has exactly the right atmosphere for congresses which deal with innovation,” explains Mahmoud. 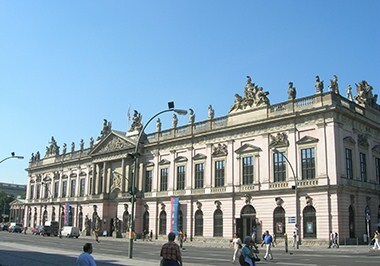 Additionally, the Berlin-Brandenburg Metropolitan area is one of the largest centers for higher education in the European Union. 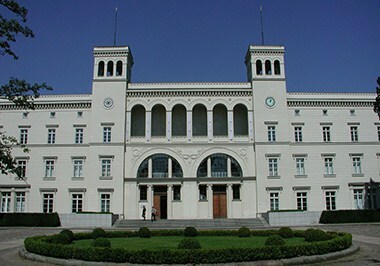 Freie Universitat Berlin, the Humboldt Universitat zu Berlin, and the Technische Universitat Berlin all call the city home. 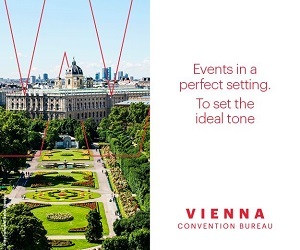 The Berlin Convention Office (BCO) of visitBerlin is the city’s official convention bureau and promotes the capital all over the world as a destination for conventions, meetings, events and incentives and supports all meeting planners. 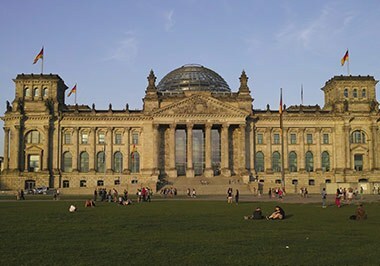 The capital as well as the largest city in Germany, Berlin spans 889 square kilometers along the country's northeastern rim. 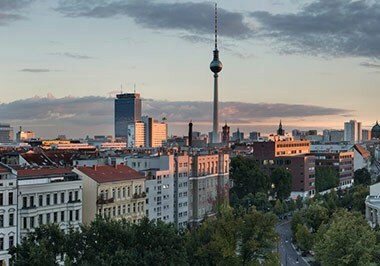 Home to approximately 3.5 million people, it is the second most populous city in the European Union and the heart of the Berlin-Brandenburg Metropolitan Area – an area that boasts more than five million residents. A bastion of diversity, its populace encompasses 190 different nationalities, giving it yet another notable title as Germany's most diverse city. 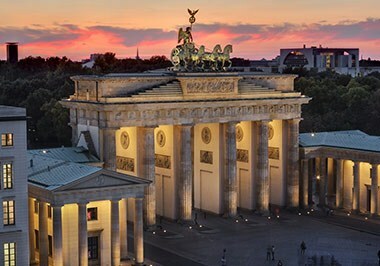 Dating back to the 13th century, Berlin has served as capital of the Kingdom of Prussia, the German Empire, the Weimar Republic, and the Third Reich. Following World War II, East Berlin was divided by the Allies; East Berlin became the capital of East Germany, while West Berlin became a Western enclave bounded by the Berlin Wall, remnants of which can still be explored today. It wasn't until 1990 that German reunification resulted in the city regaining its status as the capital of all of Germany. 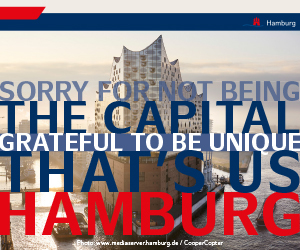 Today, Berlin has catapulted into a new era of harmony and modern innovation. This burgeoning metropolis is a multi-cultural melting pot populated by open-air markets, lush landscapes, and renowned art and architecture. From the charismatic flavor of its city streets and squares to its trendsetting fashion, nightlife, and design, today's Berlin is a colorful tapestry of artistic beauty and modernization. Designated by UNESCO as the "City of Design," Berlin serves as an inspirational setting for artists, architects, filmmakers, and designers. 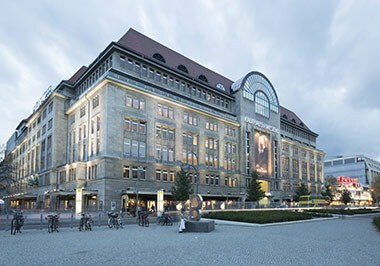 From the cutting-edge fashions on display at the shops in Kurfürstendamm to the decorative arts and crafts on view at the Brohan-Museum to the eye-catching photography at the Museum fur Fotografie/Helmut Newton Stiftung, Berlin is an artistic powerhouse. 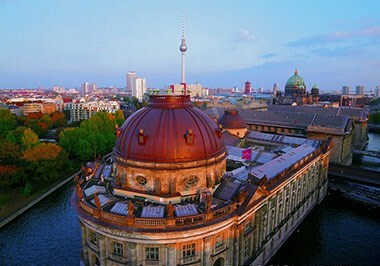 At the core of Berlin's museum scene is what is known as "Museum Island," a five-building ensemble of museums. 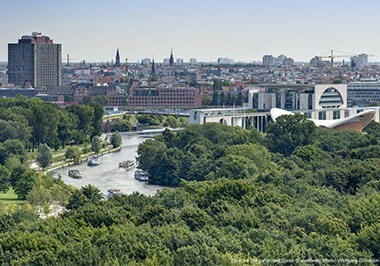 When it's time to head outdoors, visitors will find that there is no lack of green space in Berlin. A veritable feast for the senses, more than 30 percent of the city's area is covered with colorful parkland and glistening waterways. 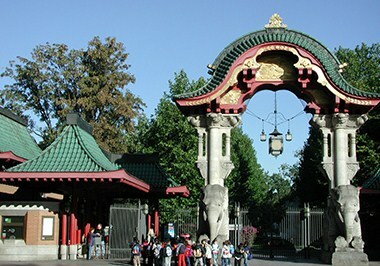 For wildlife adventures, the Zoologischer Garten Berlin is the largest and most popular zoo in Europe. The former Tempelhof airfield was one of the first airports in Germany, with regularly scheduled service starting in 1923. The airport was shut down on 30 October 2008. The 300 hectare airfield, now known as "Tempelhofer Freiheit," is now used as a recreational area and is a popular place to go jogging, skating, and cross-country skiing and sledging in winter. When the sun sets, Berlin's legendary nightlife goes into full swing. From the innovative cuisine of its eateries and cabarets to the fresh vibe of its snazzy "club restaurants," fine food and entertainment go hand-in-hand in Berlin. Visitors can dine in style on fine French cuisine at the famed Paris Bar or savor an eclectic blend of regional and international flavors at Vau. Meanwhile, dinner and dancing are the order of the day at trendy club restaurants such as Spindler and Klatt or Berghain. With no closing time, Berlin's nightlife pulsates well into the early morning hours – a welcome fact for guests who don't want to miss a minute of what the city has to offer. Berlin has a temperate climate with high variability between seasons. Summer temperatures can rise above 30°C, while average daytime temperatures between May and September are usually very pleasant. In winter, it can be cold with temperatures as low as -10°C. During the transitional months of autumn and spring, temperatures are mild and cool. The high-rise buildings of Berlin's city create a microclimate that keeps temperatures approximately 4°C higher than in surrounding areas. Average annual precipitation in Berlin is 570 millimeters with moderate rainfall throughout the year. Snowfall typically occurs from December to March. 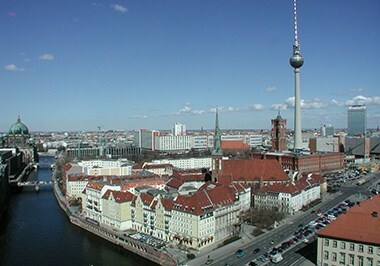 One of Europe's most popular tourist destinations, Berlin attracts visitors year-round. However, the very best time to visit is during summer when visitors can dine al fresco or enjoy the sprawling green space, aromatic gardens, and bustling thoroughfares of this modern metropolis. 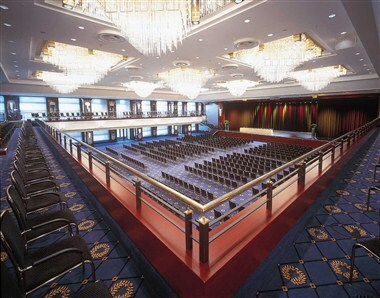 Total Meeting Space - More than 10,000 Sq. Mtr. Located in the northwest of the city, Berlin-Tegel Otto Lilienthal Airport (TXL) is its chief international airport. Since it is operated by the same company as Schoenefeld Airport, and with that entity, is expected to be transformed into Brandenburg Airport sometime in the future. Many of the two airports' statistics and operations have been combined, such as the number of destinations covered (171). However, of the more than 29 million air passengers arriving in Berlin in 2015, more than 21 million passengers arrived in Tegel. 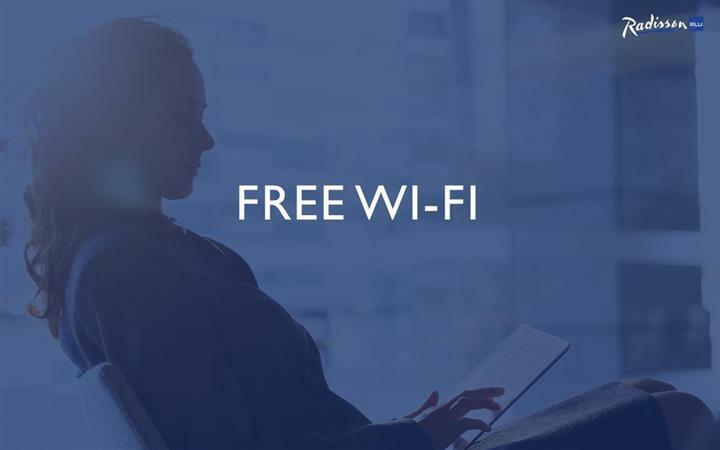 Wi-Fi is available through a selection of paid providers, and restaurants and shops are available throughout its terminals. Tegel Airport is accessible to Berlin thanks to various buses and express buses operated by BVG (Berlin Transport Services). The airport is in Zone B. Bus stops are located outside Terminal A and B. Suedkreuz or Berlin Hauptbahnhof, whence travelers can catch one of the many long-distance national and European rail connections offered by Deutsche Bahn, are just a 30-minute ride from Tegel Airport. Located about 20 kilometers from downtown Berlin in the town of Schoenefeld in Brandenburg, the Berlin Schoenefeld Airport saw about 9 million passengers in 2015 and is a major hub for EasyJet and Germanwings. The airport offers many amenities such as a children's playground, post office, business center, ground-floor shopping mall, and numerous bars and restaurants. Berlin can be reached from every direction via the InterCityExpress, InterCity, EuroCity and InterRegio Trains. Berlin's central station Hauptbahnhof opened in 2006. All stations are conveniently connected to the BVG public transportation system. Berlin has an integrated public transportation system known as the BVG. Consisting of public buses, underground rails known as "U-Bahn," and surface rails known as "S-Bahn," this fast and efficient interconnected system allows passengers to hop from network to network using only one ticket. Berlin is divided into three transport zones A, B, and C, but for most travel purposes, zones A and B are sufficient. 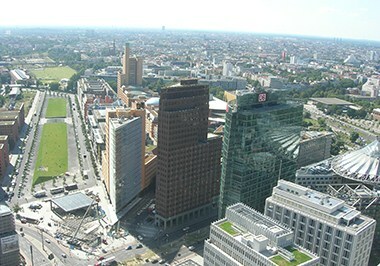 Zone A is surrounded by the S-Bahn ring and covers the center of the city. Zone B ends at the city limits of Berlin, while Zone C encompasses nearby destinations such as Berlin Schonefeld Airport, Potsdam, and Oranienburg. The BVG operates 24 hours a day, 365 days a year. Single ticket fares are €2.70 for zones A and B. 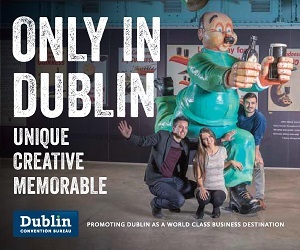 Children ages 6-14 receive a reduced fare of €1.70. Children under six ride free with an accompanying adult. Driving in Berlin is surprisingly easy compared to other European cities. The roadways are wide, signposts are prominent, and traffic is nominal. As part of Berlin's many green initiatives, the inner city is an "environmental zone," where only cars that are up to emission standards are allowed. Drivers need a sticker with information about the emissions standard of the car. More than 7,000 taxis operate throughout Berlin 24 hours a day. Taxi stands can be found at all main stations and airports as well as hotels. Most Berlin taxi drivers speak English, but not all. For shorter taxi rides, travelers can opt for the "hailing fare" (available only when hailing a passing taxi, not from a taxi rank) by which a short journey only costs €4. Passengers must ask the taxi driver for this fare at the start of the journey.